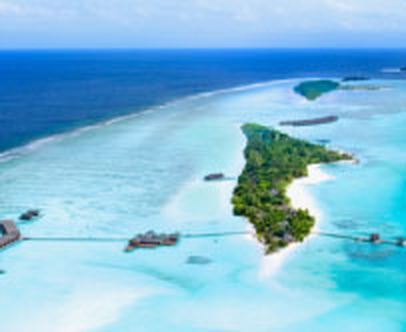 Located at the heart of the largest Marine Protected Area and next to some of the world’s best diving sites, as well as boasting one of the Maldives’ most comprehensive water-sports centers, Diva Maldives offers 4km of pristine white sand beaches and lush tropical greenery surrounded by a limpid lagoon. Enhancing the dreamed Maldivian idyll through authentic experiences on and off land, Diva offers stunning accommodation ranges from Prestige Water Villas, on stilts over the lagoon, to Beach Villas nestled amongst tropical vegetation. There is an amazing choice of six bars and seven restaurants; and the luxurious Infinity SPA with its 15 treatment villas located over water or in private gardens, is an irresistible invitation to utter relaxation. Diva is proud to display the original nominee icon on www.naiade.com, and allows all Diva supporters to cast their vote until June 20th 2011.